Earlier this month I completed a once in a lifetime visit to Bordeaux as part of the 2017 Institute of Masters of Wine 20th Anniversary Student Trip, one benefit for the huge volume of work that must be completed on year one of the programme. 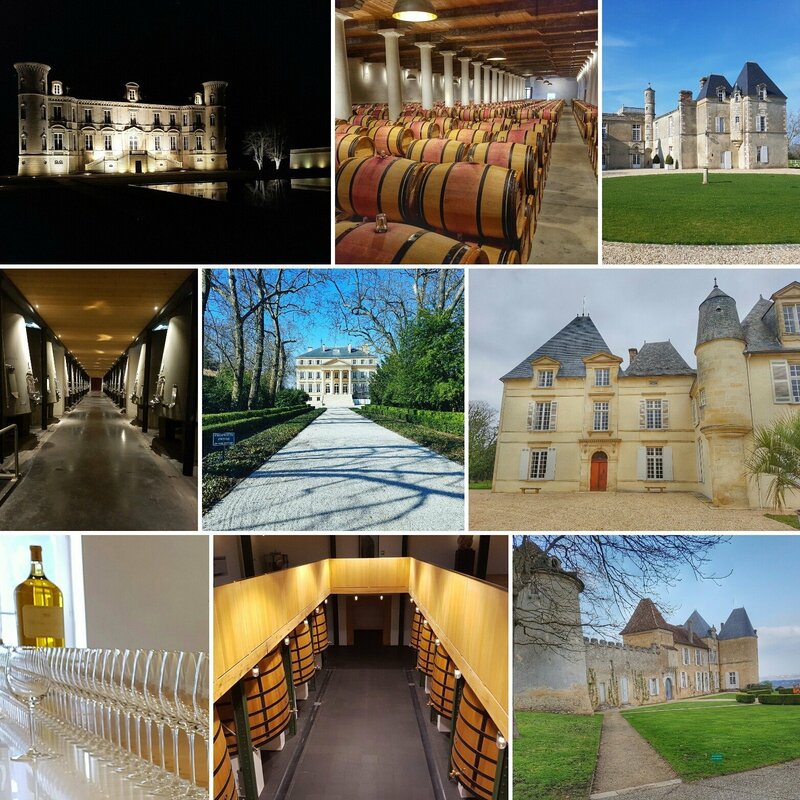 This was not my first visit to the region, I have been fortunate to visit many times before, but the opportunity to visit four of the five Medoc first growths and the only Premier Cru Superieur of Sauternes over a three day period was unprecedented. Besides these revered properties, visits were made to a broad range of other Grand Cru Classe across the Medoc. 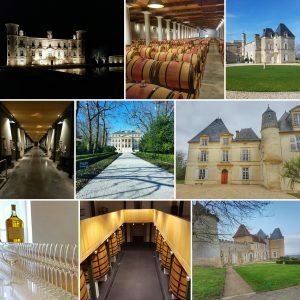 During the trip we managed to visit Haut Brion, d’Yquem, Guiraud, Mouton Rothschild, Lafite Rothschild, Batailley, d’Issan, Pontet Canet, Belgrave, Durfort Vivens, Chateau Margaux and Pichon Baron. We were able to taste wines not only from these properties but also a wide range of other Grand Cru Classe and enjoyed seminars on the 1855 Classification and the operation of the Bordeaux Trade. The primary reason for the trip (hosted by the Conseil des Grands Crus Classes en 1855) was to add detail of the region to our Masters of Wine exam preparations. The visits gave us students the chance to familiarise ourselves with recent and older vintages along with ideas on how the Medoc and Sauternes continue to evolve. Three full days of cellar visits, questions, note taking and tastings ended with quite fabulous dinners at Chateau Guiraud, Chateau Pontet Canet and Chateau Pichon Baron. The hard work put in by all of the properties that we visited was extremely generous. Tying this experience back in to our Wine Academy Italia WSET courses is not difficult as the Level 4 Diploma remains the principal route towards the Institute of Masters of Wine Programme. We look forward to preparing students aspiring to the worlds toughest wine exam. Details of our WSET courses across Italy can be found on our website.